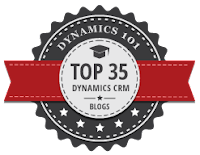 This article is slightly related since there was a challenge at the office that you didn’t want to be the last one setting up a Dynamics 365 trial. I was sure to be the last one since I had some reporting jobs to be done but found a bit of time to set one up. I went for my “regular” Office 365 E3 trial to get everything else in place if it was needed which can be found here. When everything was ready, I logged in as usual and went to the admin center. ….Where I chose the Dynamics 365 Plan 1, Enterprise Edition. This seems to be the only one available at the moment, so we can’t see what the smaller version holds just yet. Added the Dynamics 365 license and hoped for the best. When I clicked on the Dynamics 365 tile on the Office 365 page this is what greeted me. 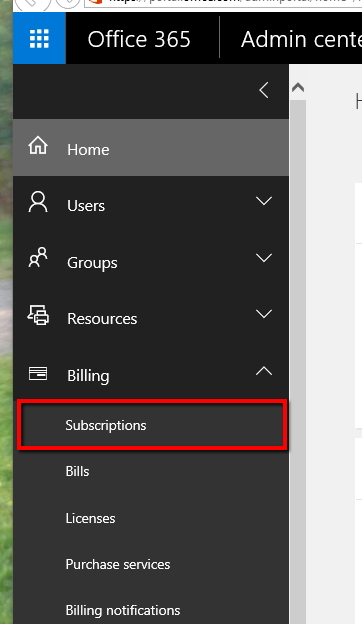 Clicking that link, I got to choose how my CRM-part of Dynamics 365 would be set up as it used to be in Dynamics CRM 2016. Now I will click away in the new version and see what has happened. I thought I’d share this if someone else got into the same problem. This is actually also a short guide of how to set up your Office 365 E3 trial with a Dynamics 365 connected which is the way to do it as far as I am concerned considering that you get a Sharepoint if you need to set up a integration between Dynamics 365 and Sharepoint of Office 365. Wow, that's a great information! 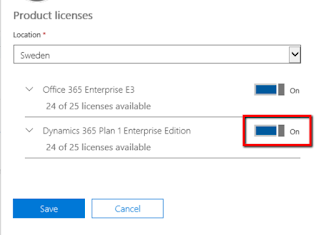 Thank you for sharing a way to get Microsoft Dynamics 365 trial in an Office 365 E3 trial in one. I need it and think it will be useful and demanded for lots of people who are interested in this software.